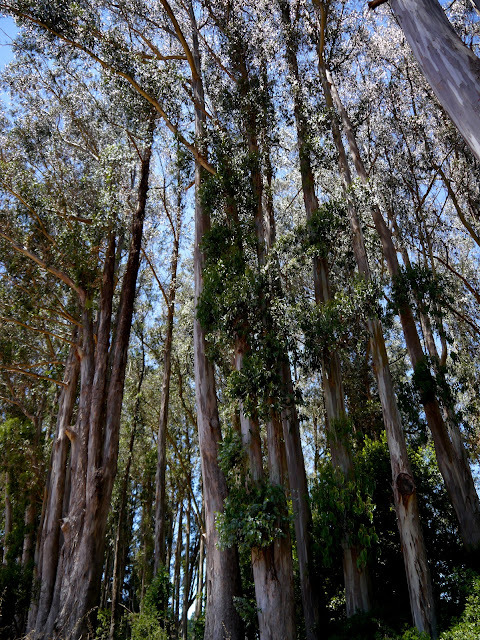 Christina and I were planning on hiking in Muir Woods yesterday, but because about half of San Francisco had the same idea, we ended up trekking over to Point Reyes instead. I was there about a year ago with Bunny, when we went to the Miwok village and also up to the lighthouse at the point. Christina and I didn't make it over to the lighthouse this time, but we did wander around the station for a couple of hours.